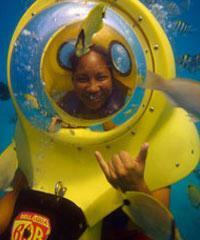 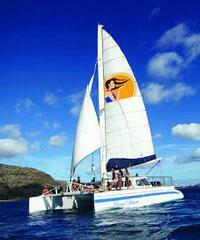 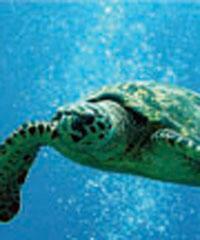 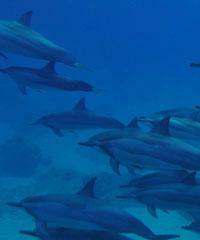 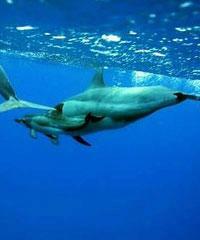 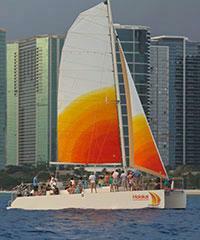 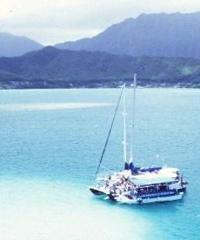 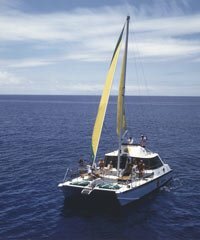 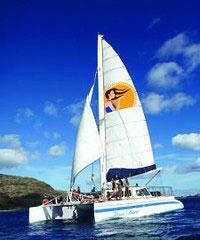 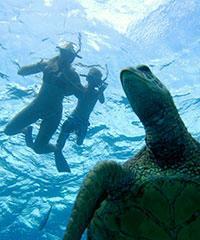 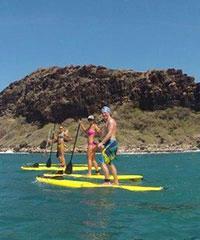 Water Activities Oahu - These are a combination of all Oahu Water Sports. We offer many at discount pricing. 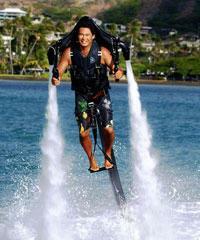 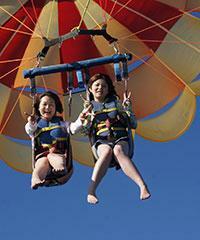 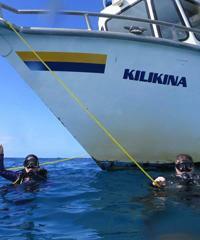 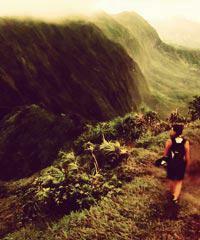 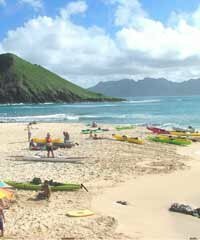 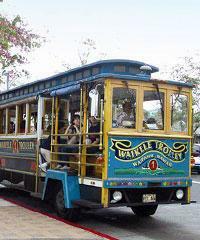 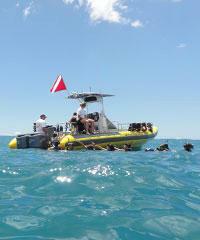 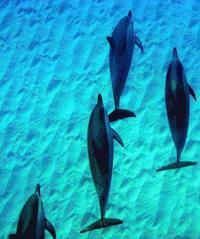 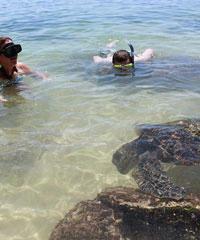 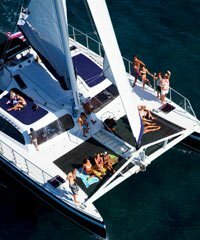 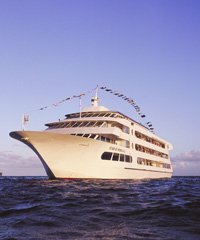 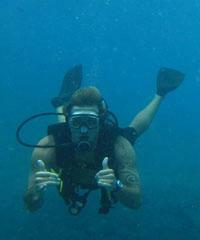 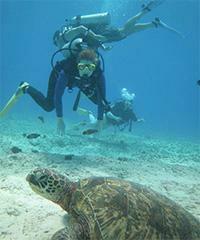 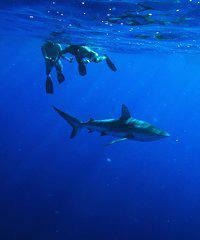 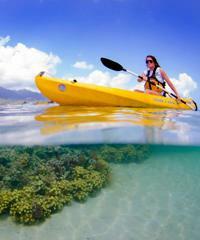 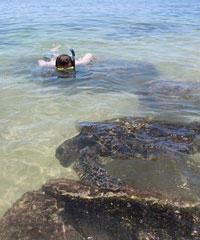 'Water Activities Oahu' is really a catch-all category that applies to all Hawaiian watersports . 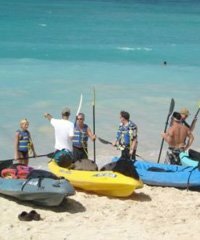 We certainly have all the individual vendors that participate in water sports listed on other category pages that are all segments of the term 'Water Sports'. 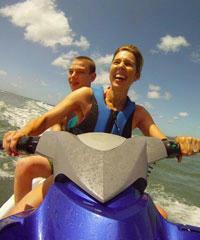 So why do we include a category entitled 'Water Sports' at all? 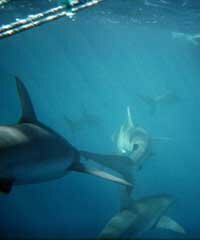 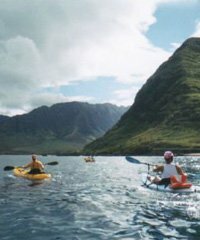 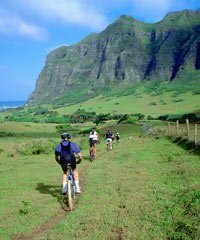 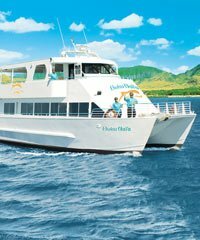 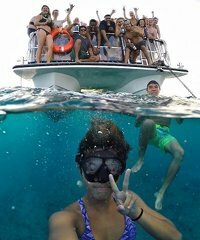 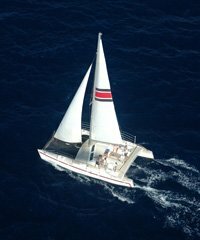 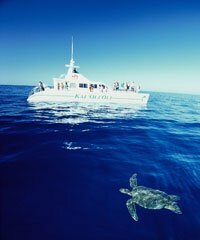 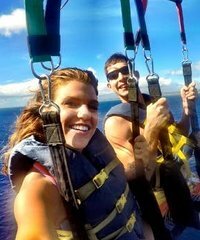 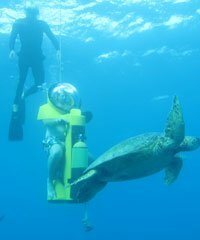 The answer is so we can lay out all the categories in one place so our visitors won't overlook one of the fun options that fit so well into this Water Activities Oahu category. 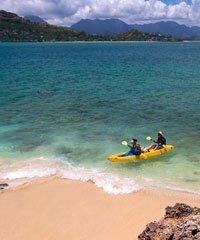 If you think it might be a good idea to have your surf lesson taught to you by a beautiful girl, you might want to think about taking a lesson from Girls Who Surf. 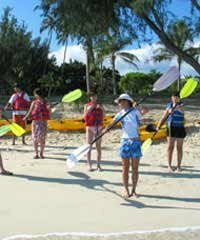 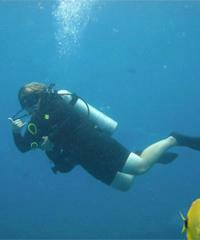 Actually, although most of the instructors they have are girls they do have some male instructors as well. 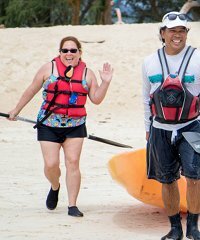 Whether you are a first time or experienced surfer Pro Surf School Hawaii offers a fun, safe and rewarding learning experience for everyone. 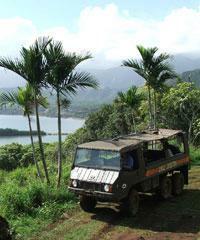 Owned and operated by a champion surfer, Kai Sallas. 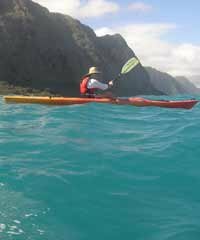 Growing up in Waikiki, Kai was taught how to surf at a young age on the rolling waves in the area by his father, who was one of the original Waikiki Beach Boys. 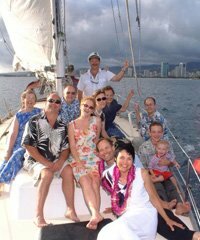 His father has been teaching surfing for over 35 years, and that's where Kai gained his propensity for teaching his lifelong passion.